Collatrim contains bovine collagen-the fibrous protein in bones, tendons and connective tissues. 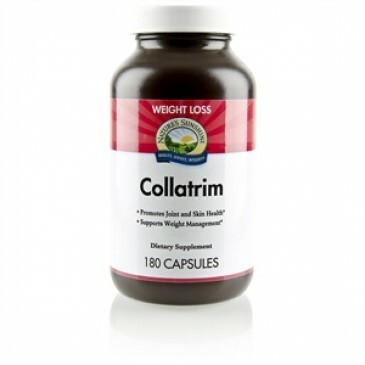 Collatrim is designed to support weight management by providing high levels of protein and important amino acids to rebuild muscles and strengthen lean muscle mass. 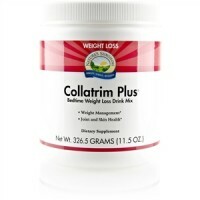 Collagen is also important for healthy skin and strong joints. 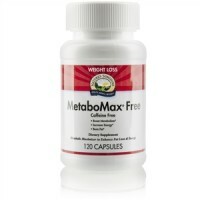 For weight management, take 6 to 9 capsules daily before bedtime with 8 oz. 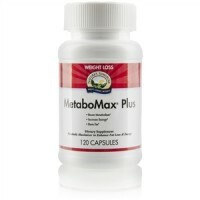 water on an empty stomach. 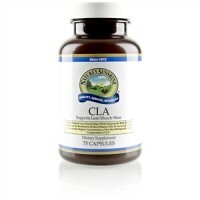 For structural benefits and skin support, take 2 to 3 capsules with a meal three times daily.